Completed 2017 as Cardissa for Shell Western LNG. Capacity 6.800 cubic metres of LNG. 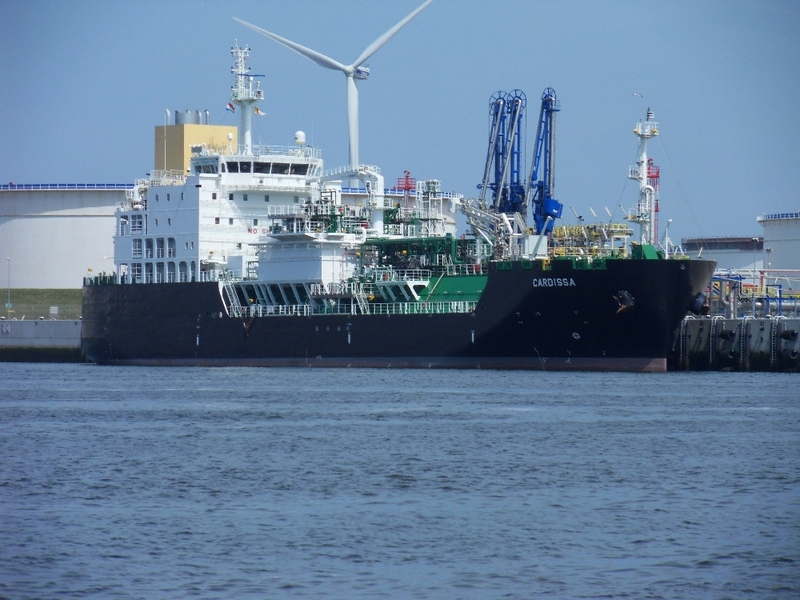 The vessel equipped with LNG transfer-arm for safe bunkering operations on the sea. Homeport Rotterdam. Picture(s) by Kees Helder, Jan Oosterboer and Juergen Braker. Last known position of Cardissa (2) by VesselFinder.com. Have you sailed on Cardissa (2)? Log in and add yourself as a sailor to the Cardissa (2)! Log in and add your personal story to the Cardissa (2)!